“Chris, Lyna and Rippleworks are innovators, and their gift will inspire our students to creatively and strategically approach the business and tech landscapes to become the next generation of entrepreneurs and global business leaders,” said Wong. 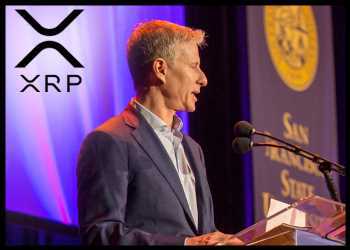 Chris Larsen, who is a San Francisco State University alumnus, contributed $25 million to the College of Business as part of the University’s comprehensive fund raising campaign. The “BOLD Thinking” campaign aims to raise funds for the University’s major investments in programs, initiatives and infrastructure. The University said that in honor of the donors’ generosity, it plans to name the College of Business as “the Lam Family College of Business”, subject to approval from the California State University Board of Trustees. The gift by the digital assets expert and his wife will support the “Lam-Larsen Fund for Global Innovation” and two endowed chairs. The focus of these funds is to support students in learning about and becoming change makers of local and global entrepreneurial and fintech ecosystems. 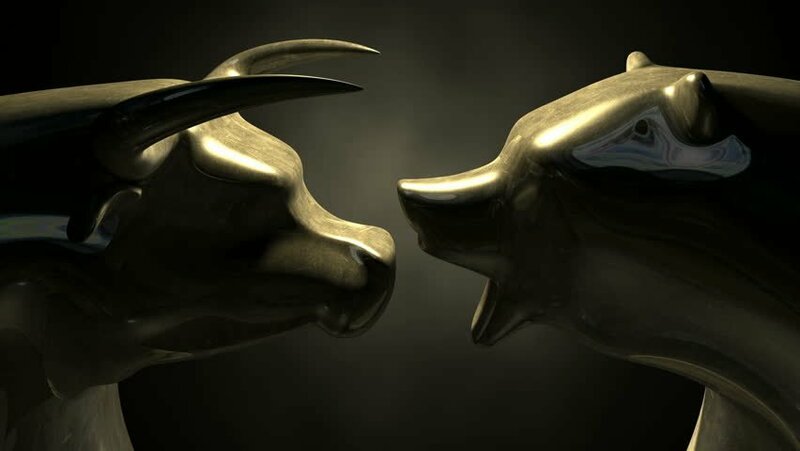 XRP is the world’s third-largest cryptocurrency by market capitalization.